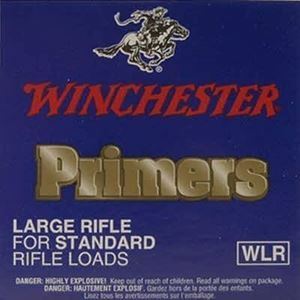 Winchester Large Rifle Primers, in store sales only. Our Venice store serves the Florida west coast including Venice, Sarasota, Tampa, Port Charlotte and Fort Myers areas. PICKUP ONLY, NOT SHIPPED. 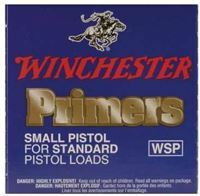 100 pk 45 Caliber 230 RN Berrys Bullets. Free Shipping.  IMR 4895 Smokeless Powder for reloading, in store sales only. Our Venice store serves the Florida west coast including Venice, Sarasota, Tampa, Port Charlotte and Fort Myers areas. PICKUP ONLY, NOT SHIPPED. 100 pk 30 Caliber 168 BTHP Match Hornady Bullets. Free Shipping.